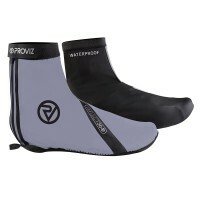 Just picked up a pair of these. 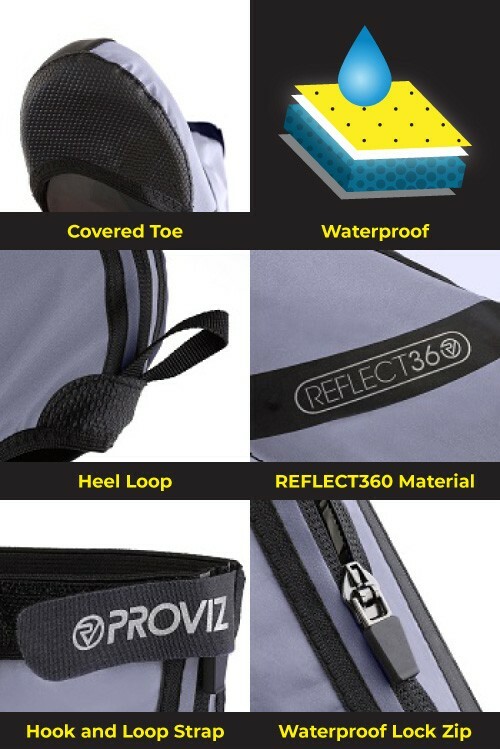 I already have the rucksack so I know the reflectivity is excellent. 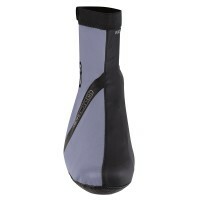 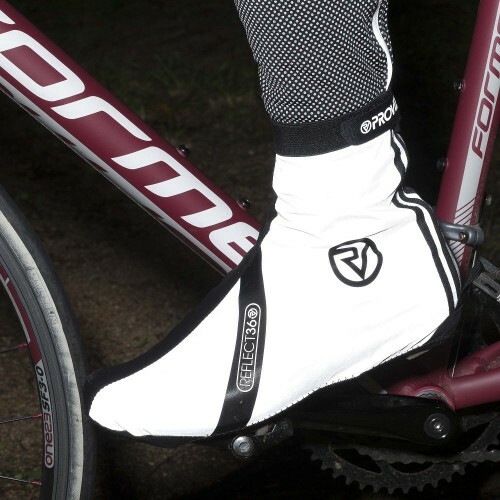 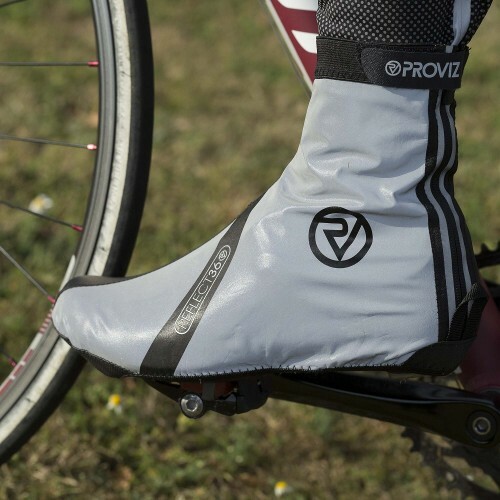 These overshoes are excellent for commuting, which was the number 1 reason for buying. They may be a little on the lightweight side for 4 hour winter runs in very cold weather, which we've not had this winter here in the UK. 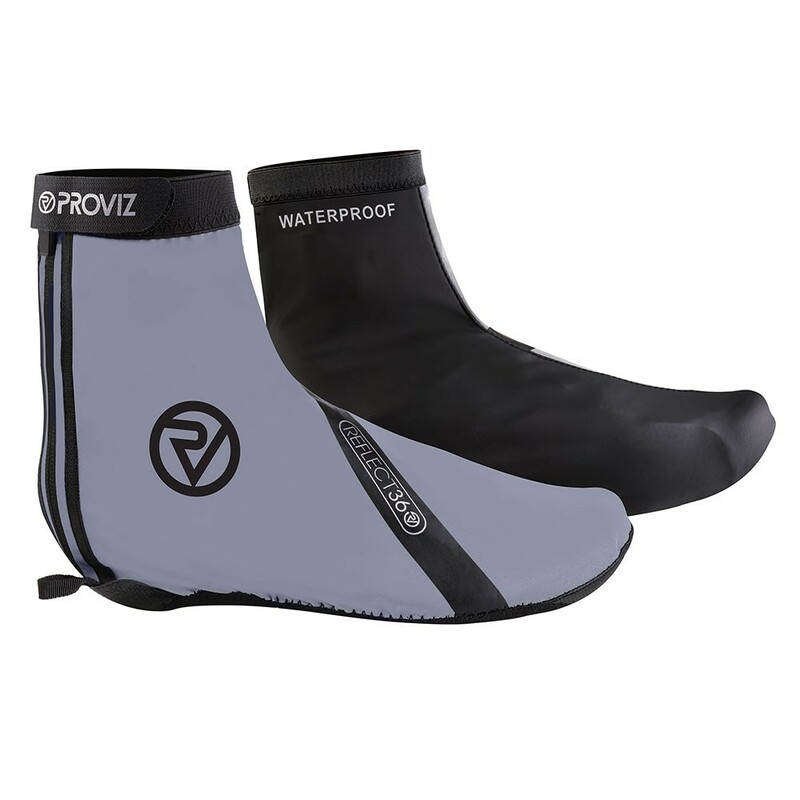 Velcro underfasteners make these really, really easy to get on, I just hope the velcro retains its grip under the sole of the shoe when it gets soaked - otherwise they'll easily let in water. I really like the feel of the overshoes and they sees fully waterproof - albeit I haven't been riding home in a deluge yet. 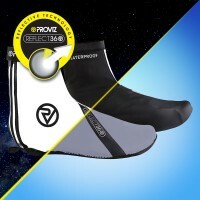 Would certainly recommend them, but word of advice on the sizing. I have size 44 giro slx shoes and ordered size M - they fit perfectly i.e. 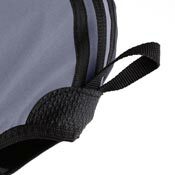 nice and snug with no bunching. 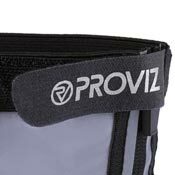 Proviz size chart advice suggested L, which would have been too big. 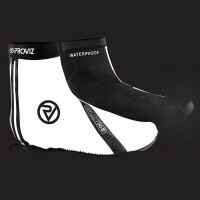 Fantastic I am super pleased with these overshoes. I am new to cycling and have these over my trainers kept them dry in the rain and also have a great safety aspect too. 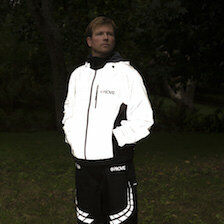 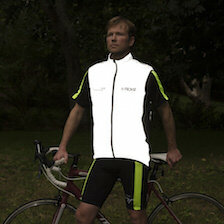 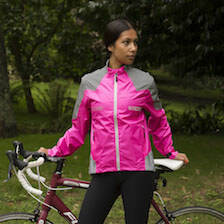 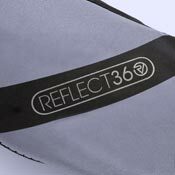 Great fit and function, great flexible fabric and the reflectivity is amazing. 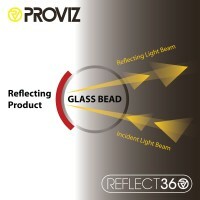 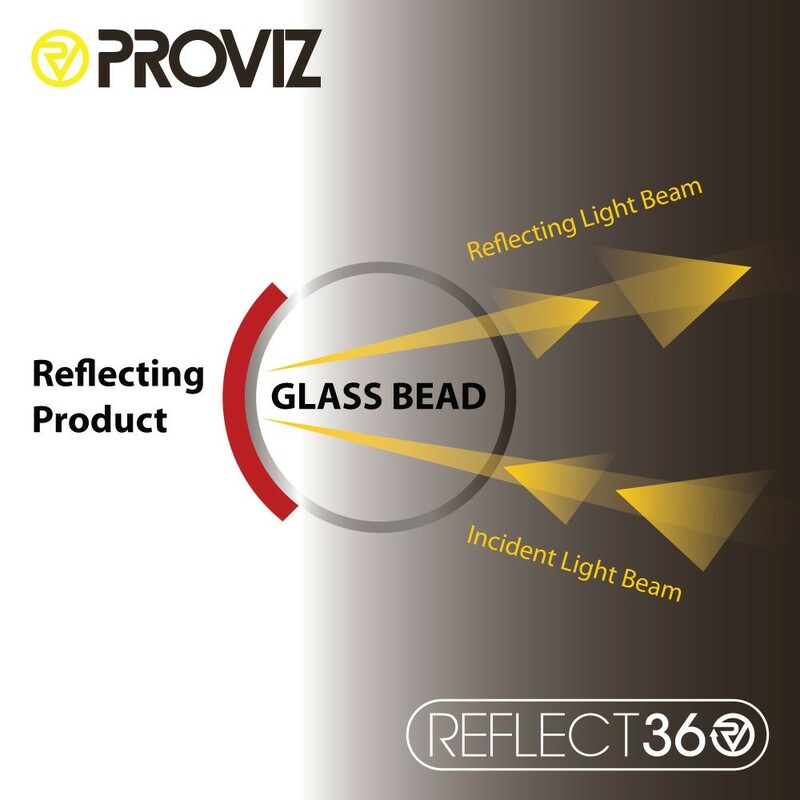 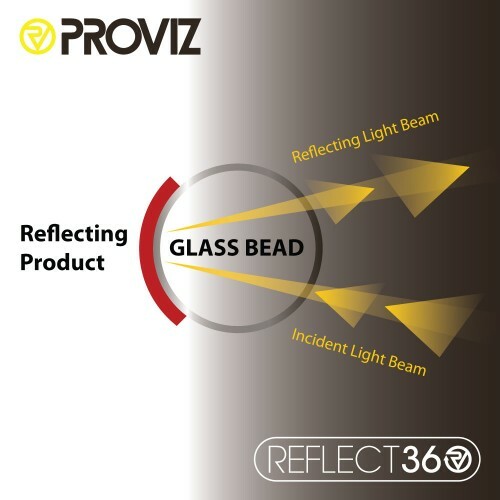 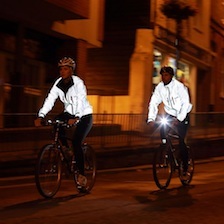 The highly reflective material used incorporates millions of tiny glass beads which shine brightly in vehicle headlights and make the wearer more visible. 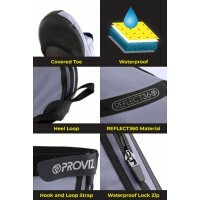 The REFLECT360 Overshoes feature a waterproof lock zip to keep rain and road spray from getting in. 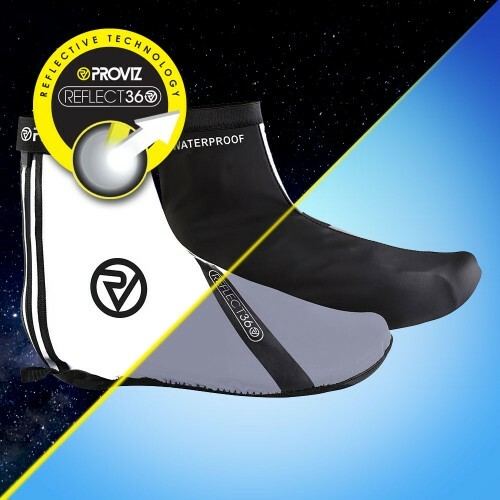 Use the hook and loop attachement at the top of each REFLECT360 Overshoe to establish a snug, secure fit around your leg. 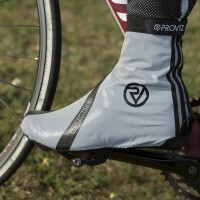 The covered toe helps to keep spray from the road from getting into the front of your shoes. 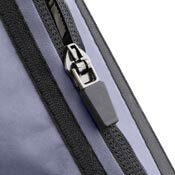 A small, simple feature, but one that really helps! 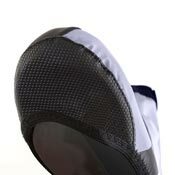 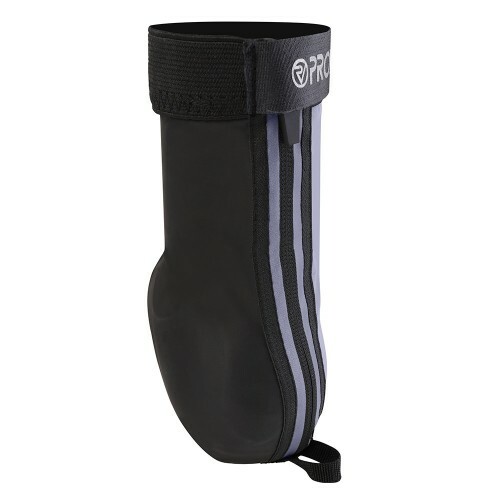 The heel loop allows you to secure and remove the overshoes without having to pull on the material.